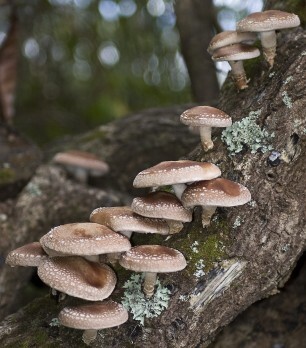 On Saturday, October 6, the Meadowcreek LINKPROJECT will conduct a workshop on shiitake mushrooms. The workshop will culminate the LINKPROJECT’s 2012 activities that have focused on helping improve access to healthy nutritious foods for people living in Stone and surrounding counties. Long a symbol of longevity in Asia because of their health-promoting properties, shiitake mushrooms have been used medicinally by the Chinese for more than 6,000 years. More recently, their rich, smoky flavor has endeared them to American taste buds with studies providing the same clear message: shiitakes can provide us with fantastic health benefits! Among many other attributes, shiitakes are promoted to fight the development and progression of cancer and AIDS by boosting the body’s immune system. They are also said to help prevent heart disease by lowering cholesterol levels and to help treat infections such as hepatitis by producing interferon, a group of natural proteins that stops viruses from multiplying. One other very exciting thing about shiitakes is they can be one of the most sustainable foods in our diets! 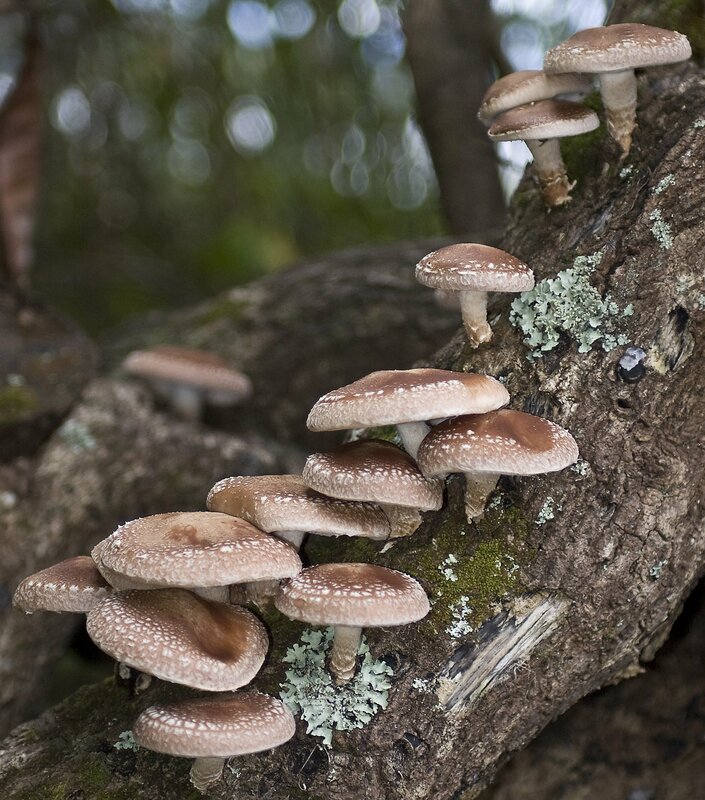 The public is invited to attend a hands-on demonstration illustrating the simplicity of growing shiitake mushrooms both inside and outside of one’s home for a fraction of the cost of purchasing them in a store. The workshop will be held at the EHC Building at the Stone County Fair Grounds on Saturday, October 6, from 10 AM-2 PM. It will be followed by a delicious (mushroom-focused) lunch. The workshop is free. However, space is limited. For more information or to reserve your space in the workshop, call 870-213-5785 or send a message to bevdunaway@gmail.com. Very interested in the class on Oct. 6. I called Bev and left a message and will email her, also.